The backbone of wage and hours laws is record keeping. For example, in a lawsuit for unpaid overtime, an employee has the initial burden of showing that the employer likely failed to pay proper overtime. The burden then shifts to the employer to prove that all overtime payments were correctly made. If the employer failed to keep accurate records and cannot prove that overtime was paid, then a jury can accept the employee’s estimate of damages, even if approximate. If Mom and Pop keep accurate records, it can make a big difference at trial or, better yet, stop the lawsuit from ever happening. Mom and Pop would probably prefer to treat their employees like family. The problem is that employees who get fired quickly turn into disgruntled ex-family members. The best defense against a wrongful termination claim is to prove that there was a “legitimate business reason” for the termination as opposed to a discriminatory reason. Legitimate business reasons may include elimination of the employee’s position, financial considerations of the employer or employee misconduct. Mom may feel bad about recording employee misconduct, but it should have the same priority as keeping accurate financial records. In California, employers have an affirmative duty to investigate employee complaints about discrimination and harassment. A failure to do so can have severe financial consequences. Therefore, Mom and Pop should never dismiss a complaint – even if it appears to be false. It may even be a good idea to hire an attorney to conduct an independent investigation. However, under no circumstances should a complaint be ignored. Mom and Pop should even keep a written record identifying how the complaint was resolved. Unfortunately, one article cannot solve all of Mom and Pop’s problem, which they should have a good employment lawyer. Visit this blog frequently for more practical information on employment and labor law. 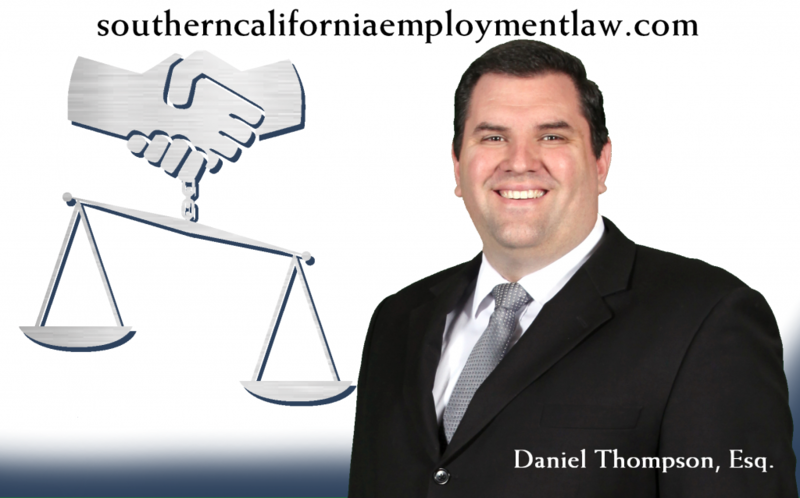 Daniel Thompson is an employment lawyer with Davis & Wojcik, a Southern California based law firm with offices located in Temecula and Hemet. He can be reached at (951) 652-9000.